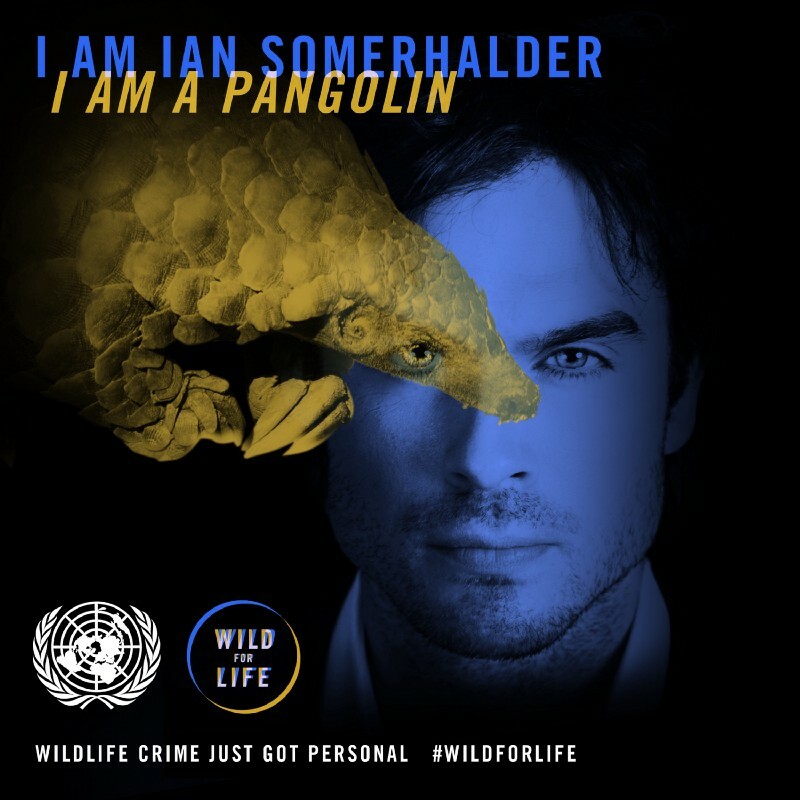 NEWSIan Somerhalder’s Advocacy: Save the Pangolin! What is a pangolin? You probably have no idea, and I can understand why. This small mammal is shy and only moves around at night. Hardly a zoo has been able to keep one alive. And yet it sits above the elephant and rhino as the most illegally trafficked animal in the world. 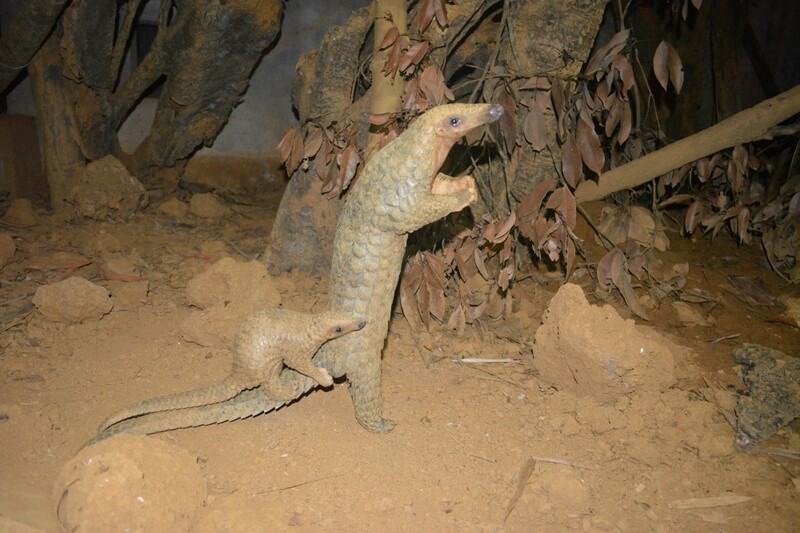 Even without that sad status, pangolins deserve more recognition simply for being quite special: with shiny scales and pointy heads, they look like miniature dinosaurs; baby pangolins ride around on their mothers’ tails; they slurp ants with foot-long tongues; and they can curl up into an armored ball that foxes any predator. Well, any predator except for man. 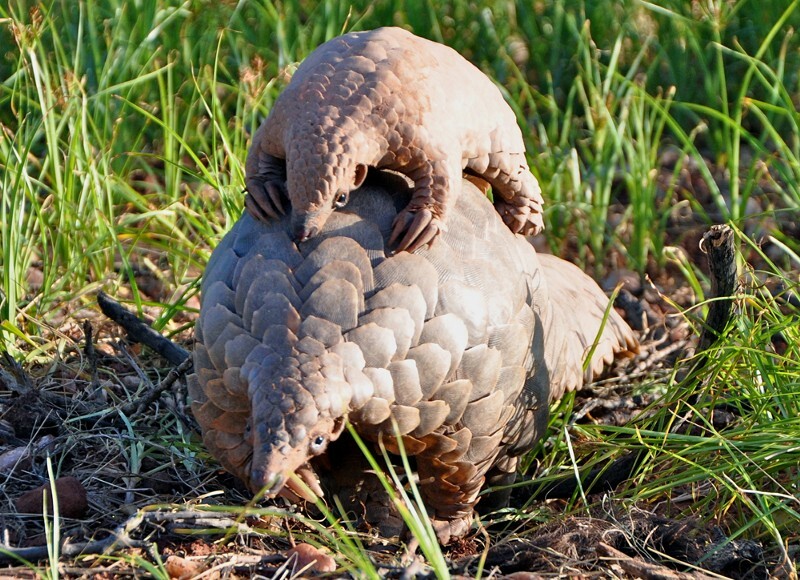 Pangolins are hunted on an industrial scale for their meat and for their scales. Thousands of animals — dead or alive — are illegally shipped into China and Vietnam, where the flesh is an expensive delicacy. Tons of their scales — made of keratin, like your fingernails — are ground up and used in traditional medicine. 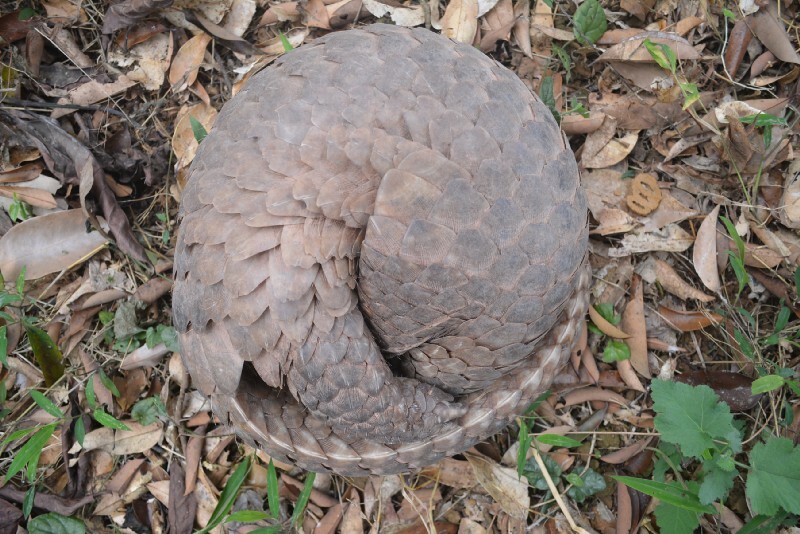 Some Asian populations have been wiped out, and the poaching and smuggling of pangolins from Africa is on the rise. We need to act now not only for the pangolin, but for thousands of others species threatened with extinction by the rising tide of international wildlife crime. Elephants, rhinos and tigers are killed in the thousands for their ivory, horn and skin. Huge numbers of parrots, other birds and reptiles are illegally captured and smuggled around the world for sale as pets. Other threatened species include orangutans, sea turtles, rare orchids and rosewood trees. Wildlife crime also encompasses illegal fishing. The value of this illicit business into the pockets of criminal networks is immense: an estimated $23 billion annually, putting it in the same league as the trafficking of drugs, arms and humans. There are many reasons to get angry about this. Wildlife crime is eroding the planet’s precious biodiversity and the stability of its ecosystems. It is robbing individual countries of their natural heritage, stealing the assets of local communities that could use them to build tourism businesses. It is fuelling corruption and corroding government authority. Organized criminal syndicates are increasingly involved, spreading violence and insecurity. This must stop, and that is why I am supporting the United Nations campaign, led by UN Environment, to pull together all those working against this menace. It is not only about governments, international agencies, conservation groups and Interpol. The campaign needs every one of us to do what we can, in our own way, to counter the illegal trade in all its forms. The “Wild for Life” campaign aims to build awareness of wildlife crime and embolden everyone to take action. That can mean shopping carefully to avoid illegally sourced products; not keeping pets that have been illegally taken from the wild; and supporting conservation initiatives that press authorities to get serious against this illicit trade. What is strikingly clear is that nothing short of a radical, global shift in thinking will change this course. 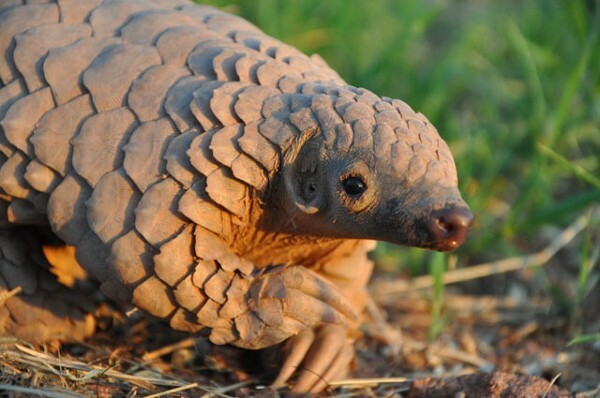 In September last year, countries around the world agreed to make international trade in all pangolins from Africa to Asia illegal at the Convention on International Trade in Endangered Species of Fauna and Flora (CITES). Public sentiment helped encourage this decision. Please join me to take a new “zero tolerance” approach to wildlife crime, and encourage all those close to you to do the same. When I remind myself of how good humans are at taking up a challenge, it gives me the hope I need to take this on. So I ask every one of us to find that source of inspiration and action to end illegal trade in wildlife. Today, I am giving my name to change the game for pangolins. Together, our voice is loud and can help make sure these little-known but delightful animals don’t become known for the wrong reasons — joining the list of species driven to extinction by humanity’s greed and inability to take proper care of the planet. You can get involved in the ‘Wild for Life’ campaign at www.wildfor.life.